The London festival has confirmed that following the tragic passing of Keith Flint, The Prodigy will no longer be performing this year. They will be providing an update on the on the replacement in due course. 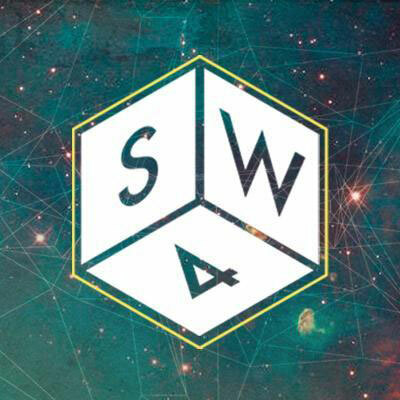 London’s leading festival South West Four has just revealed the latest phase of talent set to join the billing at this year’s event. With Clapham Common once again hosting the two-day party across 24thand 25th August, the new additions include Disciples, Martin Solveig, Jax Jones, Jauz, Bakermat Live, Noisia, Knife Party, and many more, who join already announced headliners Martin Garrix, Craig David, Tinie Tempah, Chase & Status and Plan B. Phase Three sees ‘Bite This’ founder Jauz return to SW4 on Saturday 24th August, after a sell out Printworks show, a day which will also witness the eagerly anticipated performance of London favourites Disciples. The trio – best known for their anthemic hits such as ‘On My Mind’ and Calvin Harris collaboration ‘How Deep Is Your Love’ – have previously hosted their own stage at the event and their return is sure to prove a huge hit with the local faithful. Packing the first day of the 2019 event with an eclectic range of sounds, former Pacha Ibiza resident Martin Solveig will also go b2b with UK chart-topper Jax Jones, with further sets from ‘Pizza’ producers Chris Lake & Chris Lorenzo (aka Anti-Up) and a special live performance from the saxophone-inspired DJ/producer and musician Bakermat. With Sunday catering for a wealth of more urban and drum & bass tones, legendary electronic duo Knife Party (comprised of Pendulum members Rob Swire and Gareth McGrillen), will return to the SW4 stage for what promises to be a typically rapturous performance. Famed for their huge back-catalogue of hits including ‘Internet Friends’ and Swedish House Mafia collaboration ‘Antidote’, the duo will be joined in Clapham on Sunday by Noisia. The Dutch trio made up of Nik Roos, Martijn van Sonderen and Thijs de Vlieger, will delight the London crowd with their eclectic mix of breakbeat, dubstep and bass – whilst Bristolian pair My Nu Leng and bass collective SASASAS round off the latest additions.